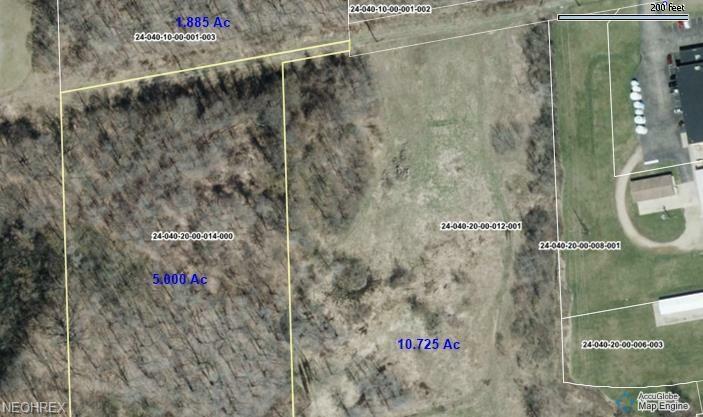 5 acres in Mantua zoned Industrial. Lot size (acreage) and taxes reflect both parcels. Priced to Sell!